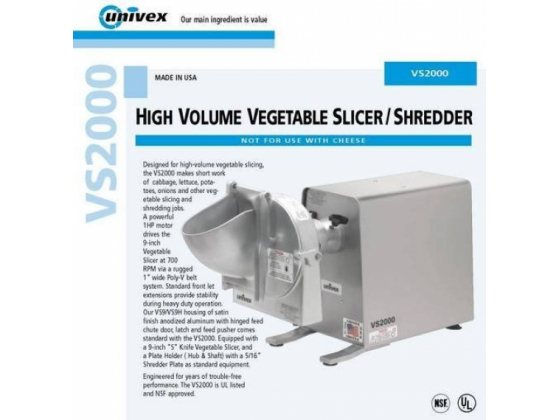 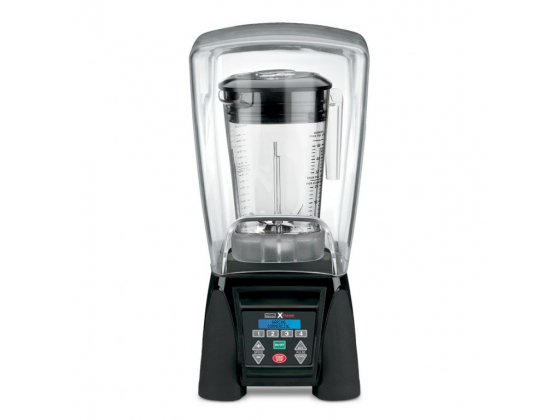 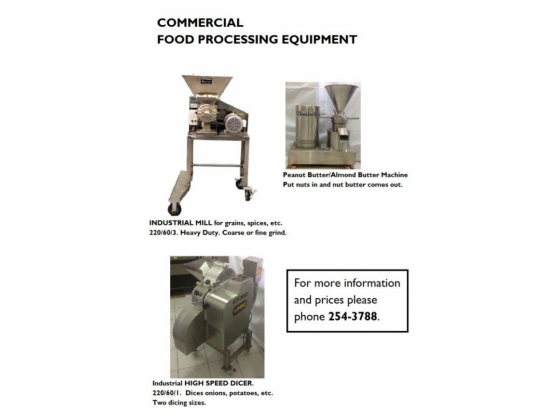 We sell select pieces of new and used restaurant and food processing equipment. 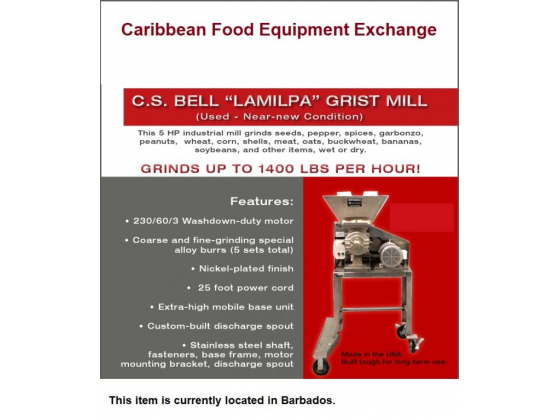 We are based in Canada and Barbados, and we can ship to any location in the Caribbean. 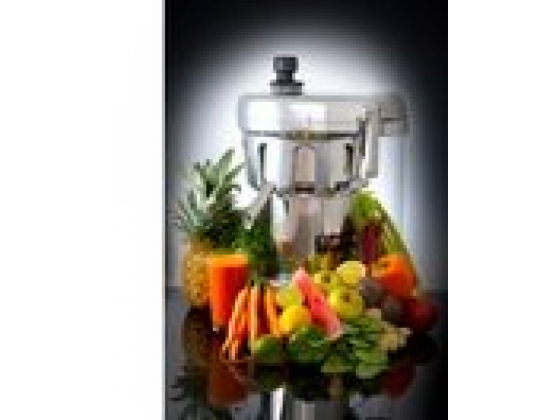 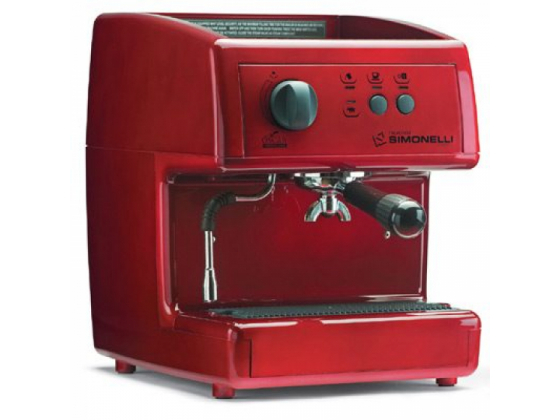 We also offer other kinds of items for sale as we acquire them.